Meals That Make a Difference . . . Meals on Wheels has had a place in the hearts and homes of Australians for more than 50 years. ​Helping older people and younger people with disabilities and their carers stay in their homes where most are happiest is at the heart of what we do. Meals on Wheels Toowoomba provide nutritious three course home delivered meals up to 7 days a week to assist the disabled, elderly and disadvantaged to maintain independent living. ​A standard Meals on Wheels meal consists of a main meal, dessert and juice and may be delivered hot, cold or frozen. ​Our service also supplies frozen meals for the weekend or days you are unable to be home for meal delivery. 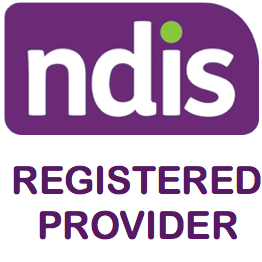 ​Meals on Wheels Toowoomba are pleased to announce, we are a registered NDIS provider. If you are or know someone who needs Daily Assistance with meals please talk to one of the NDIS Care supporters and get Meals on Wheels in their package.